According to the 2016 Community Health Needs Assessment, 77.4% of adults in the county lack exercise. There is also a prevalence of heart disease, given that 26.18% of residents have high blood pressure, while 6.89% experience heart troubles. To decrease this number, it is crucial to influence citizens regarding healthy behavior and lifestyles. Since Winona County is strategically located along the Mississippi River, residents are blessed with panoramic views. A great way to appreciate them further is through cycling. Cycling is an activity that gives a slew of health benefits and lets you travel at the same time. In fact, it is one of the recommended pastimes to lower the risk of heart disease. A statistic on Health IQ states that cyclists have a 18% lower incidence of cardiovascular disease. Those who cycle on a regular basis have a 52% lower risk of dying from cardiovascular diseases in general, according to a Forbes report. Winona is a beautiful location to start your cycling hobby. Of course, there are a several precautions you must take, especially if you plan to participate in a biking event. Be sure you are physically prepared. A long day of cycling requires a conditioned body. Make sure to start training months beforehand, so that you can gain a better experience from your ride. 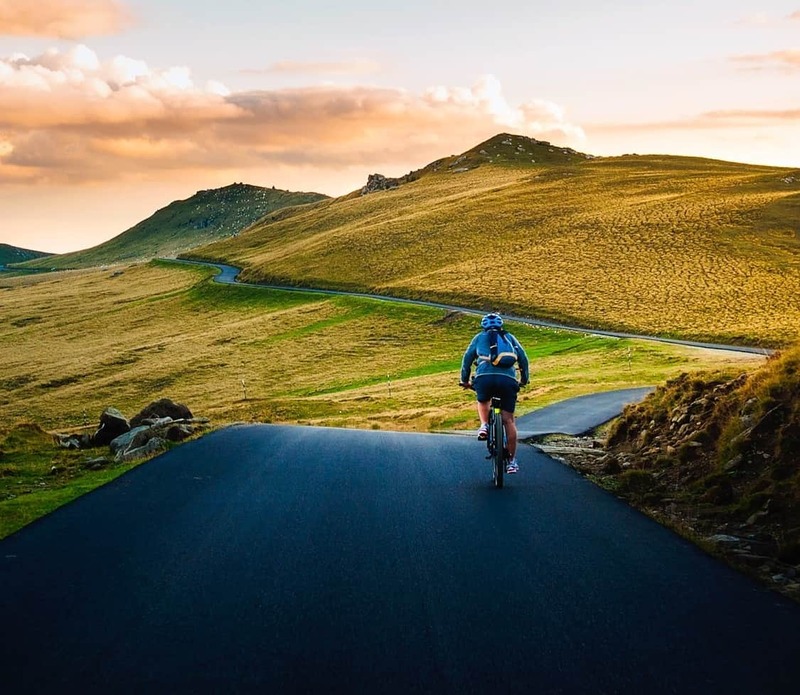 Cycling coach Andy Cook advised on Cyclist, “The earlier you’re able to start, the better chance you’ve got of enjoying the ride rather than enduring it.” This means, six months of training is preferable over six weeks of preparation. He further explained that consistency is a key part of the training, citing that shorter periods of cycling allow the body to adapt faster than going on one long ride and taking the next days off. Memorize your preferred route, because there is nothing that ruins the experience more than getting lost. You can also ask friends or someone at the bike shop for suggestions. Even so, it is in your best interest to bring a map. Visit your local bike shop for a tune up and do regular safety checks. Inspect if your tires are pumped, the chain is lubricated, the brakes are working, and so on. It is okay to take it in the month before your ride, especially when there is the possibility that your shop will be busy in the few weeks before your big day. If you are preparing for an event, it is best not to rely on the support services provided by the organizers, as they are only there to aid during emergencies. Always load up on water bottles and energy snacks, especially for new riders. Their stamina may be lower, so there might be a frequent need to re-energize. For long rides, the Bicycling website suggests drinking one bottle per hour and eating snacks every fifteen minutes. Again, consistency is important. Jason Lim is a Chinese-American fitness coach based in California. He is a two-time Iron Man finisher and frequently shares wellness tips online.